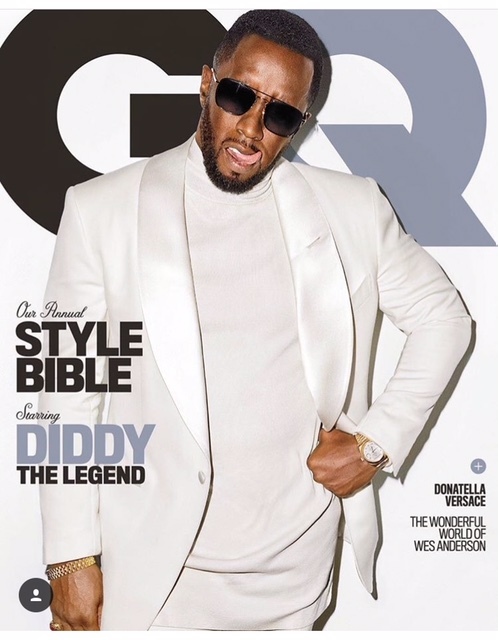 Diddy is taking over the April issue of GQ magazine. 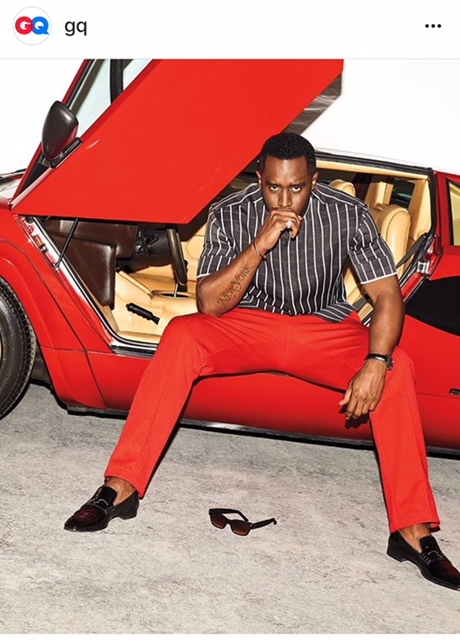 The magazine coined him “The Legend,” which is fitting when you factor in how long he’s been in the business. On the app he is working on that will allow us to locate black-owned businesses. Posted on March 20, 2018, in ENTERTAINMENT NEWS. Bookmark the permalink. Leave a comment.